Twitter is still trying to get a handle on how to foster an environment for meaningful discourse (the meme sharing, however, is already pretty seamless). The social media platform has recognized that its anti-harassment policy could use some work, though early measures put the onus on those being harassed. 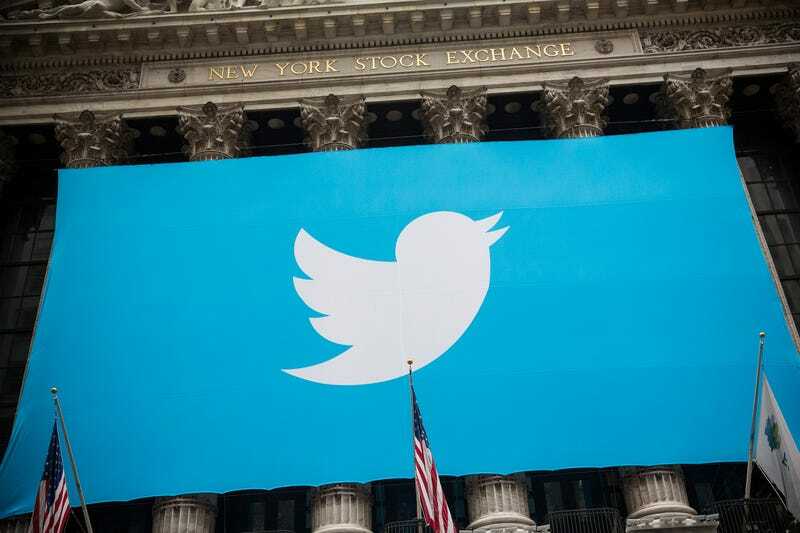 In the last year, though, Twitter has taken some steps toward cutting off trolls, including preventing people or groups that have previously been suspended from creating new accounts as well as rescinding the verified status of various white supremacist users. But according to Mashable, the company’s latest move to clear up the cyber clutter has pissed off conservatives. Bot accounts have created a serious problem for Twitter, including being used to inflate follower counts, as in the case of film critic Richard Roeper. Trump’s account is also packed to the gills with fake followers, though that’s hardly a reason to boot him from the platform (besides, Twitter’s made it clear it will never, ever do that). A recent New York Times investigation revealed just how damaging this “Follower Factory” can be, including setting up bitcoin scams. But it’s unclear whether those are the reasons why Twitter locked potentially hundreds of thousands of accounts late Tuesday night. As Mashable reports, users began to post screenshots of the lockout message that prompted them for a phone number, a step that was previously taken when you were trying to get your account verified. Apparently, many of these users describe themselves as conservatives in their bios, which has some folks thinking conservative accounts were targeted in this purge. According to The Verge, so-called “alt-righters” like Richard Spencer, who’s already lost his blue check mark, claim to have lost thousands of followers due to the supposed lockout. Both Mashable and The Verge reached out to Twitter for comment on the sweep, which is one of several the company has done to limit the number of fake accounts on the site.